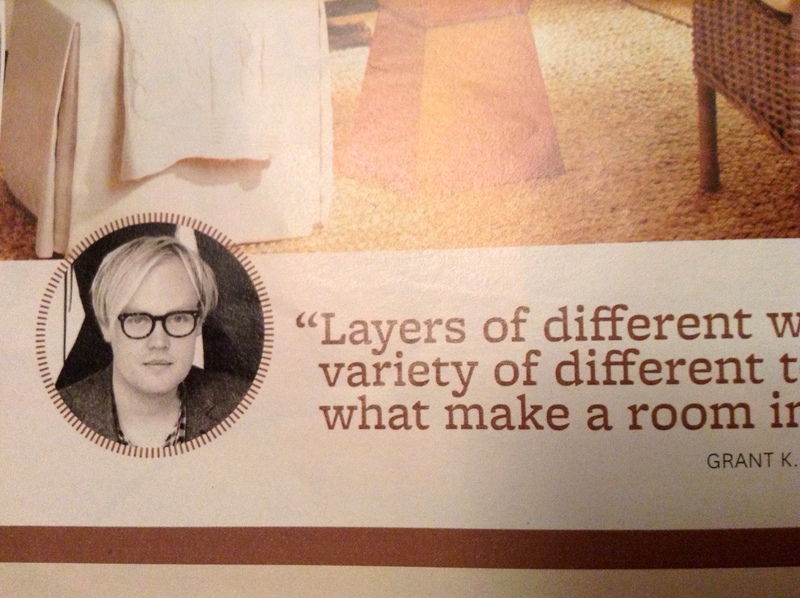 I hope you had a chance to see the June issue of Better Homes and Gardens magazine. 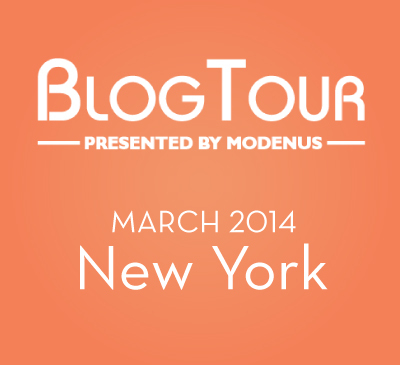 There were lots of mentions of bloggers throughout the issue. 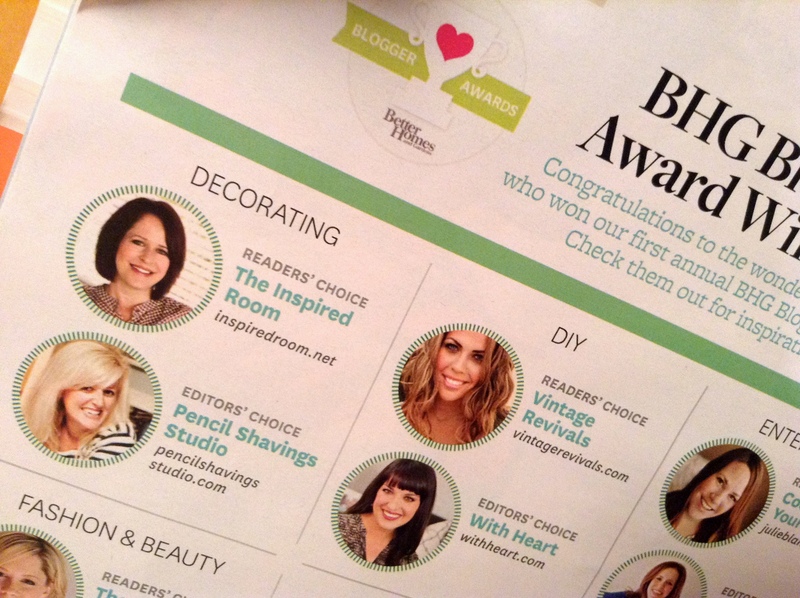 Starting out with BHG’s first annual Blogger Award! 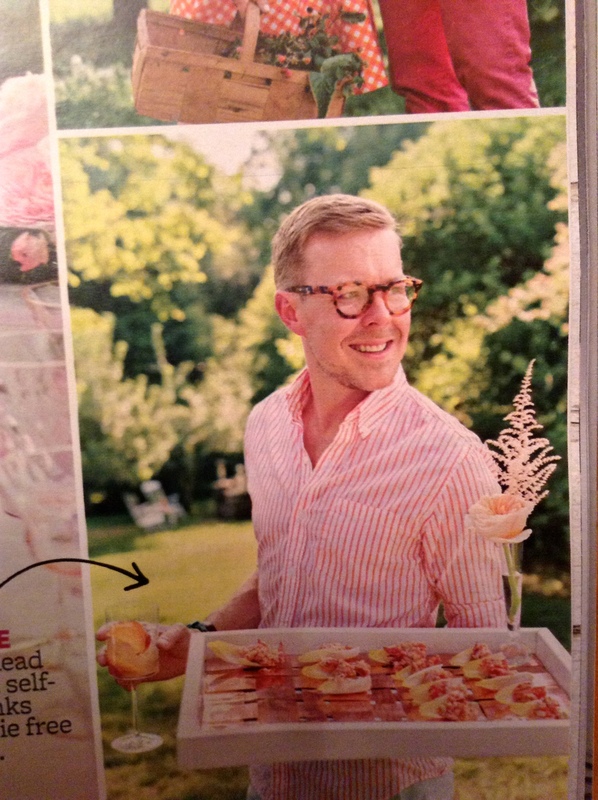 And BHG’s own East Coast Editor, Eddie Ross, shared how to plan and host an engagement celebration with a multi-page spread. It’s great to see magazines stepping up and featuring bloggers in each issue. 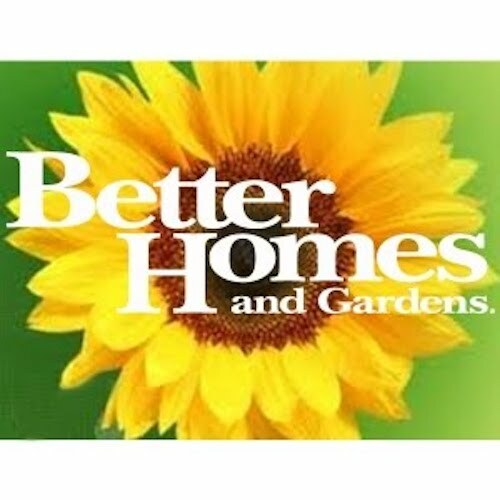 Congratulations to Better Homes and Gardens!